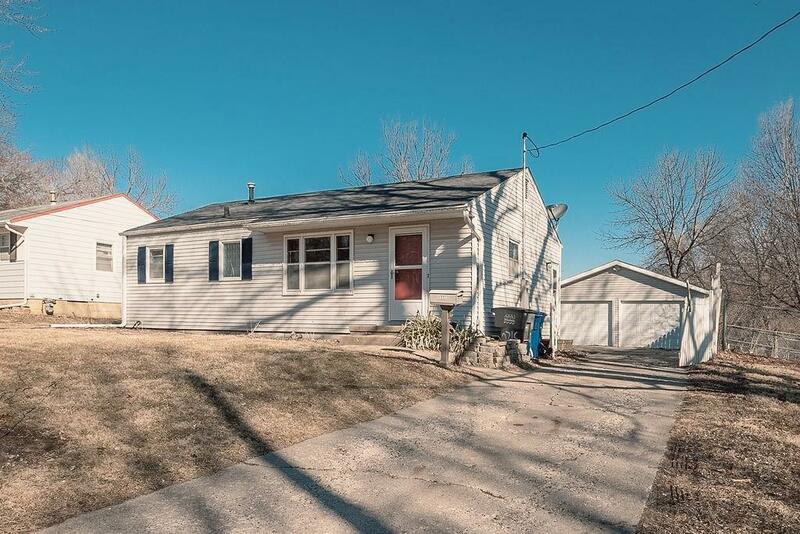 This charming home could be yours! 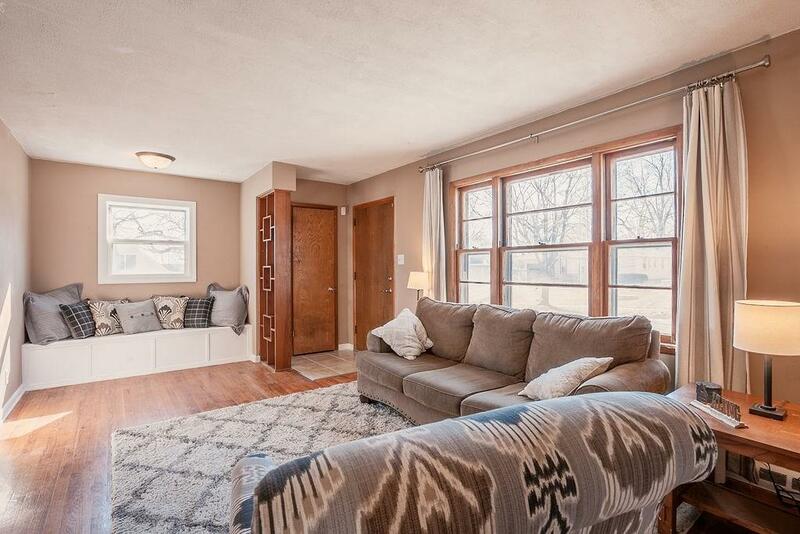 Features living room with reading nook and built-in bench, spacious eat-in kitchen, 3 bedrooms with beautiful natural light, and partial finish in basement perfect for bonus family or play space. 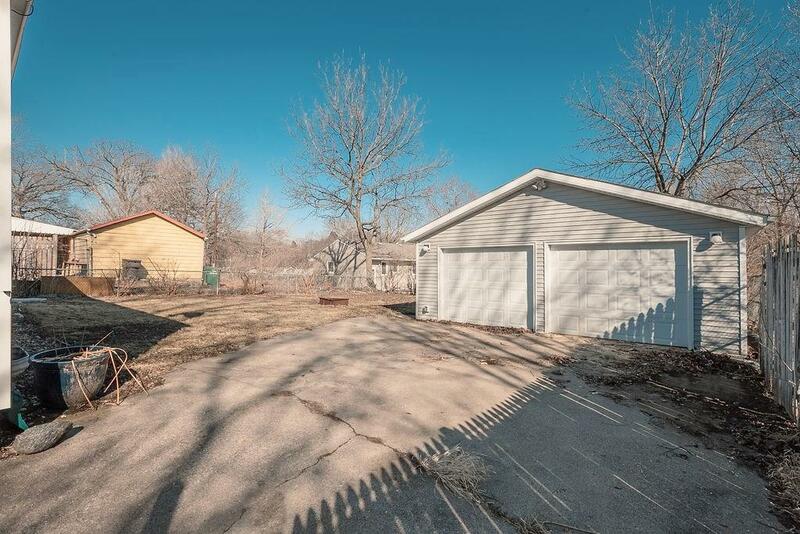 Outside is a 2-stall garage and large, fenced backyard. Home has a new bathroom, 5 new windows, new oven and microwave, and new furnace, central air, and water heater. With so many great features and located near walking and bike trails, Merle Hay shopping, and a short drive to I-35, what's not to love? 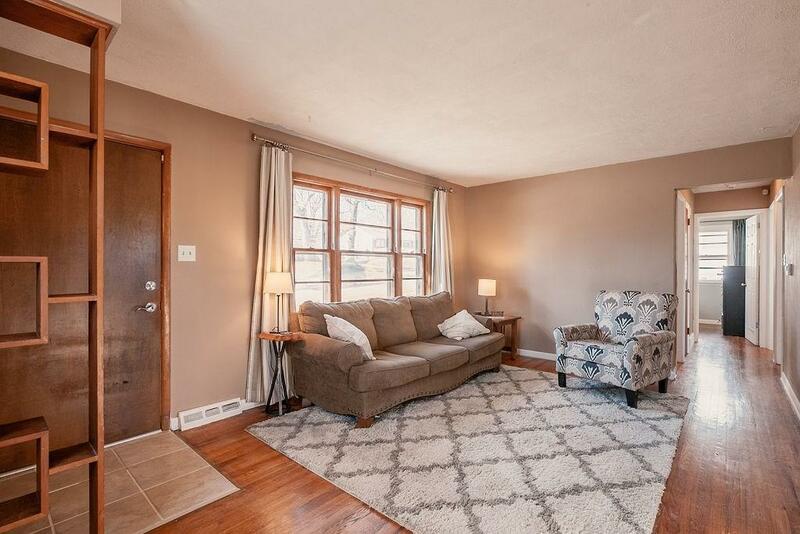 Come call this home today!